This year, more than 1,200 midshipmen with the Naval Reserve Officer Training Corps are learning the ancient art of navigating by the stars for the first time in almost 20 years. 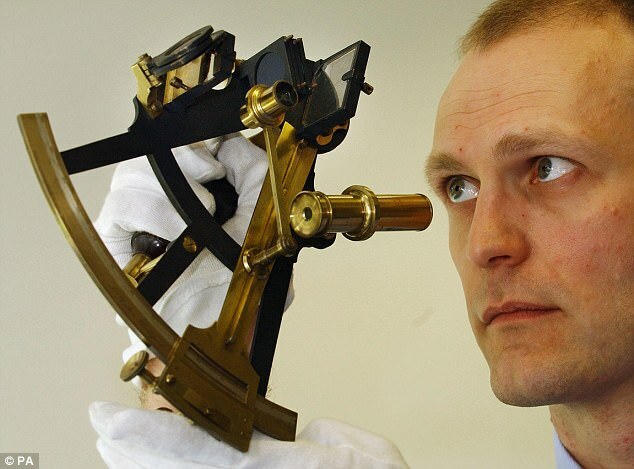 In the 1990's, the Navy stopped teaching celestial navigation for its officer training curriculum because of increased reliance on navigation technologies such as GPS. However, the Navy is now reintroducing this to its training curriculum because of an increased awareness of the vulnerability of navigation systems to hacking. According to Vanderbilt University researchers, navigating by the stars is a method perfected in 1800s using the horizon, celestial bodies and a tool called a sextant - a device that measures the angle between two objects. A sextant allows the navigator to measure the actual distance from the observer to the geographical position of a celestial body. Using the intercept method, navigators can obtain both their latitude and longitude simultaneously by obtaining two or more lines of position from narrowing down the location of celestial bodies observed through a sextant. Once these lines of position are obtained, their intercept marks the navigator's position. This Spring, a research team at Vanderbilt University helped midshipmen with their training, led by Dr Susan Stewart, Adjoint Assistant Professor of Astronomy. The midshipmen learned how to take sightings of various celestial bodies and then consult a set of nautical tables to narrow them down to a geographical position. Navigating by the stars is a method perfected in 1800s using the horizon, celestial bodies and a tool called a sextant - a device that measures the angle between two objects using two mirrors. 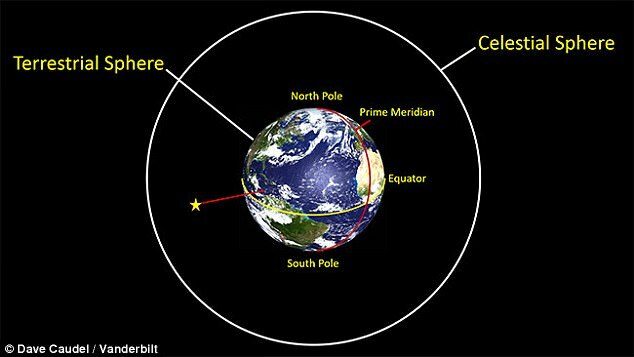 Using the intercept method, navigators can obtain both their latitude and longitude simultaneously by obtaining two or more lines of position from the reduction of celestial bodies observed through a sextant. The program, called VandyAstroNav, was launched in April 2015 and has been freely available on the internet since then. Users have the options to watch the instructional videos alone or register to take the full course.